One thing I did not mention in my review that troubles me about Verland is the over-the-top reviews you’ll find on Amazon. It’s as if the author had every friend she has write the most glowing reviews possible. Seriously, check it out. You would think the book was the new Great Gatsby or Ulysses. It’s unfortunate. I think Verland can stand on its own without any trouble, and I think that most people will see those reviews and think they are being sold a bill of goods. But hey, maybe it’s just me. Now, maybe I could have been more clear (wouldn’t be the first time), but my intention was not to say that the author was actually having friends write over the top reviews. My point was that the reviews are so glowing that one might think that was the case. It’s all about perception, and fake reviews are a real problem. Here’s a New York Times article on it. People are careful with their money these days, and if they question the legitimacy of positive reviews, they may come to the conclusion that the book itself is not very good. 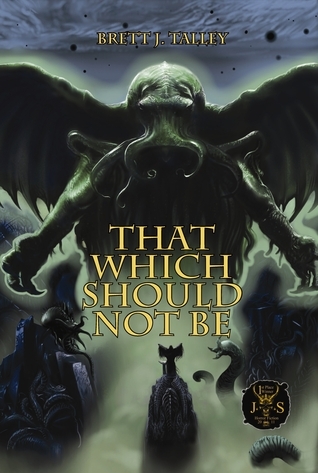 My novel, That Which Should Not Be, has also been very positively reviewed on Amazon, and let me assure you, some people questioned whether the book was really as good as people said. One guy literally emailed every person who had written a positive review of the book and asked them if I had paid for the reviews. The fact is, every author has some over the top reviews, and as much as we appreciate them, we also cringe a little bit when they show up. It’s unfortunate that it’s come to that, but frankly, it’s hard to trust what you read on the internet. Honestly, I found it a bit curious that people reacted as quickly and forcefully as they did to my initial post. I wasn’t talking about all the reviews, and the whole thing has a “The lady doth protest too much, methinks” vibe to it. Like I said, people are apparently passionate about this book. So here’s what I’m going to do. I’m going to post portions of four of the reviews. I’m not accusing the authors of these reviews of fabricating them. I’m simply putting them out there for my readership to judge for themselves. If you read these and they make you want to buy the book, then buy the book. If you read these and think they are just a tad over the top, then read my review and buy the book. In the end, reviews are not about the reviewer; they are about the author. They exist for their edification and benefit. We would all do well to remember it. Wish there were TEN stars!!!! Verland: TheTransformation is more than a book. It’s an experience. B.E. Scully creates some of the most real characters I’ve ever read. 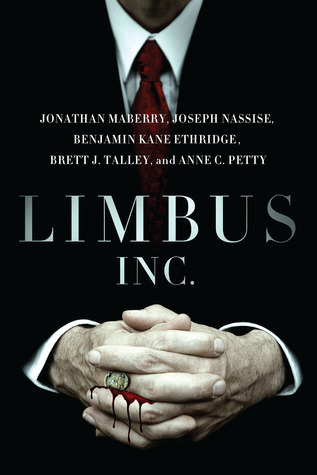 This novel is incredible! Amazing prose, incredible characterization, the thematic depth was stunning! This was one of the best novels I’ve read in ages. Scully creates some of the most memorable vampires since Rice hands down! 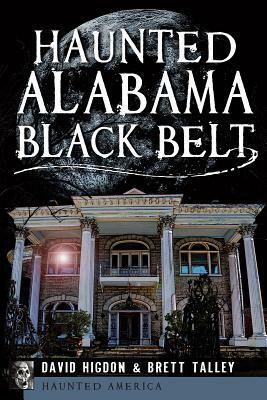 The novel tackles some of the most powerful thematic elements I’ve encountered in literary horror (so missing from Rice). Stoker, James, Le Fanu, Shelley and the other gothic literary masters shudder in the great beyond and hide. They, like any other immense power, must be heard and on that very rare occasion, they reach out to pass on their essence. B.E. 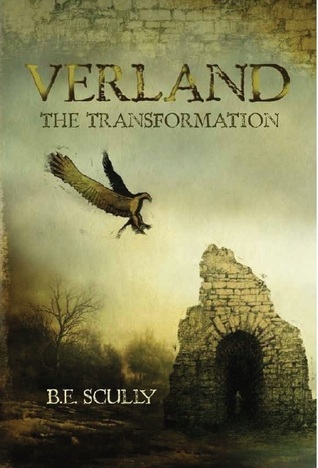 Scully’s debut novel Verland: The Transformation is a modern gothic literary tour de force ! In truth Verland’s transformation and the profound messages contained in his diary also brought on my own galvanizing transformation, as, since finding him I started to feel, live, and see with new eyes, the truth around my own existence.